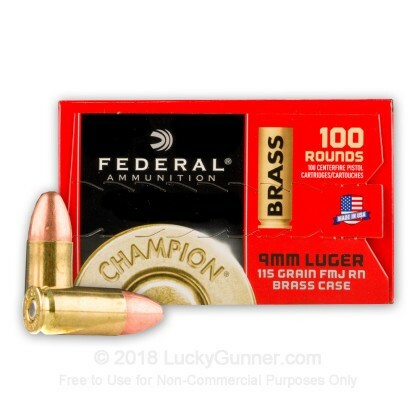 Federal's Champion brand now features vibrant new packaging that contains the same, reliable ammunition that you know and love. 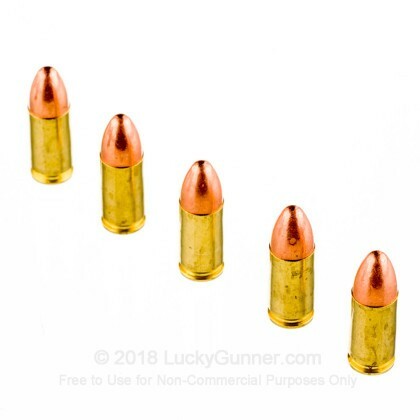 Each of these 9mm cartridges is topped off with a full metal jacket (FMJ) projectile with a round nose that weighs in at 115 grains. The standard lightweight bullet is loaded to fly just at the cusp of the sound barrier and so offers manageable recoil alongside a trajectory on par with options for concealed carry and training. 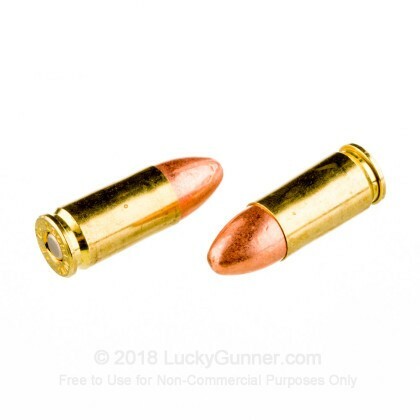 A rounded profile allows the bullet to feed well in a wide range of firearms, though Federal does not recommend this particular ammunition to be run through ported barrels or compensators. Each copper-jacketed bullet is crimped into a reloadable brass casing which contains a clean-burning powder that accepts a spark of ignition from a non-corrosive Boxer primer. This is a proven configuration and one of the most popular target loads in-use with owners of handguns and pistol-caliber carbines. This 500-round case is ideal for class prep, meeting match round counts, and stocking for long-term use since it is easily broken down into 100-round boxes. Federal Premium has over nine decades of experience developing and manufacturing ammo and is one of the most trusted brands in the United States. You cant get better range ammo, rare misfires or problems. 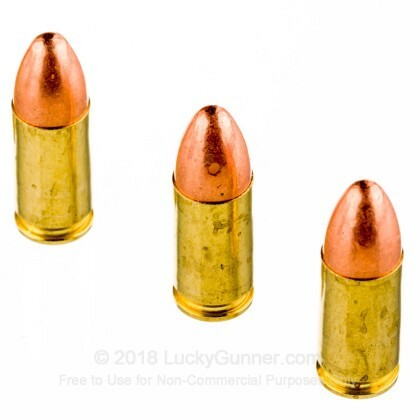 Brass is always clean and is accurate ..
Just got done running the first 100 rds of this aluminum cased ammo through my XD mod 2 subcompact 9mm. 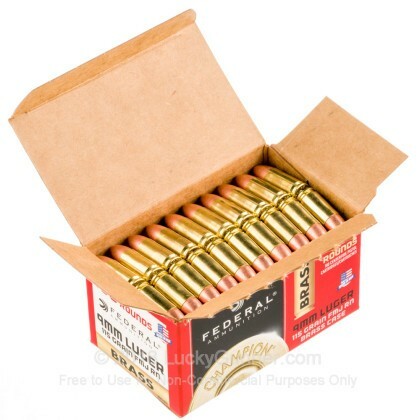 Ammo was as accurate, clean, and fed with 100% reliability from the 16 and 13 rd mags. Looking forward to the next 100 to see if the performance continues. 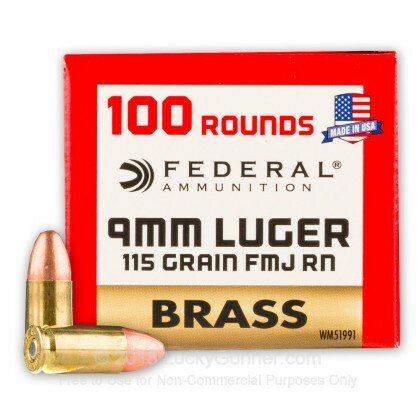 I have been running this ammo for a long time and have never had any issues with it. Accuracy seems to be as good or better than other range ammo I have tried. Have had zero ftf's or ejection issues through multiple brands of guns.